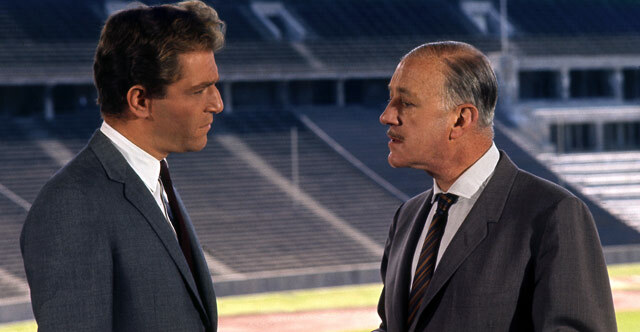 George Segal gives a bravura performance as an unorthodox secret agent on the run from a neo-Nazi organisation in this stylish espionage thriller directed in West Berlin by Michael Anderson. 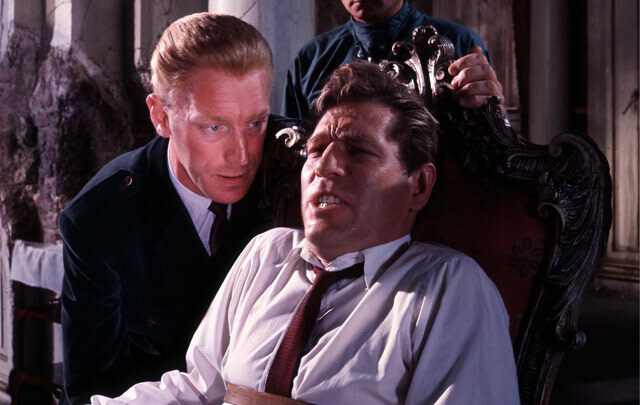 Tautly scripted by Harold Pinter, this multiple BAFTA-nominated film also features Alec Guinness, Max von Sydow and Senta Berger. 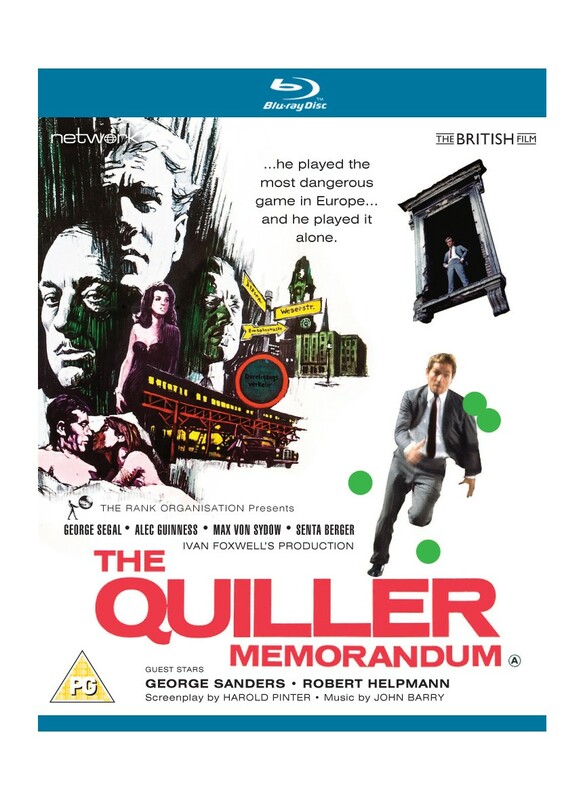 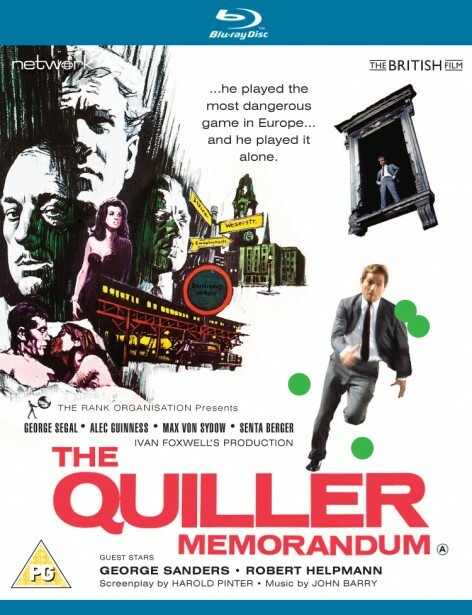 The Quiller Memorandum is featured here in a High Definition transfer made from original film elements in its as-exhibited theatrical aspect ratio.